On Sunday I had to pop into town, necessary returns etc etc… It was one of those days where I couldn't quite be bothered with much at all…Turns out, this included SHOPPING…with great concern, I returned with NOTHING!! The outfit kinda' reflected the mood, simple basics of (what appears to be my current off duty uniform) battered jeans, quilted leather jacket and a white jersey top… *tartan scarf enters stage left*… I absolutely LOVE this scarf, I featured it a couple of weeks ago here and it appears to be a style saviour! 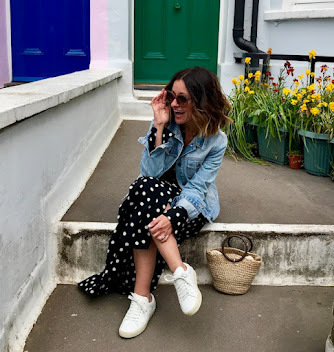 It's incredibly warm (borderline sweaty neck if worn for too long) and could in fact, double as a picnic blanket come the warmer weather - multi seasonal use winner! The key is getting something that's big enough to wrap around a few times or, just be able to hang…This Zara one couldn't be worn 'hung' on moi, it'd be a health and safety issue. I have been asked no end about the origins of the scarf and regrettably, it no longer appears to be in Zara (well, not in Bristol or online…) but still, I feel it's a good investment and let's face it, winter ain't over yet! 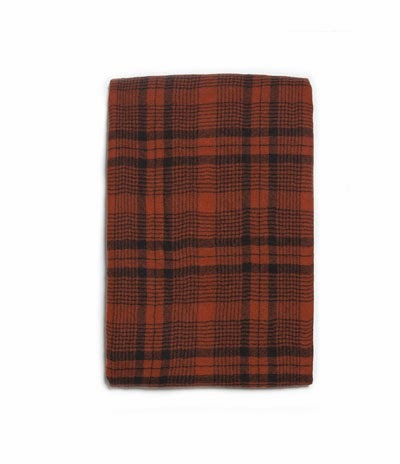 Thankfully, not all tartan scarves have been replaced with bikinis and flips flops just yet…; Burnt orange tartan from Zara, buy here. 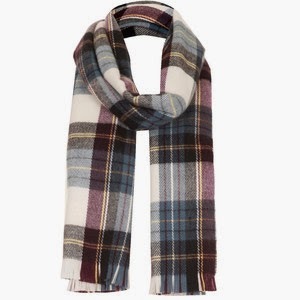 The true tartan scarf from Topshop, buy here. 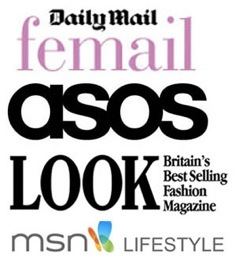 This BooHoo one is similar to the Topshop one, there are load to choose from on BooHoo, all under £15, buy here! This Franco Ferrari scarf is more traditional annnnd, in the Harvey Nichols sale. Buy here. 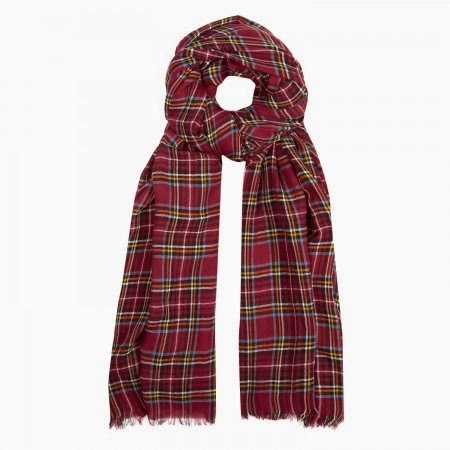 Have you invested in a tartan scarf yet? Of course a tartan scarf would look awesome with this! Such a beautiful blog! 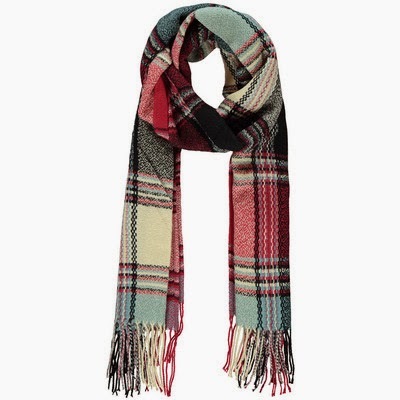 Love all the tartan scarves, I bought myself one in September time from Riverisland, it's an unusual tartan scarf as its in shades of pink and blue but I love it! It's so warm as well it could practically be a picnic blanket haha. 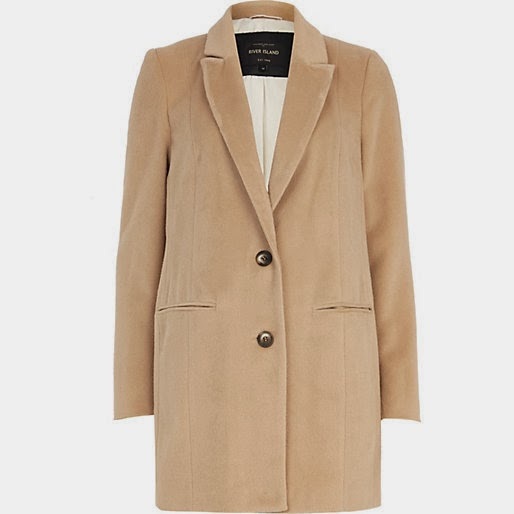 I've for a coat just like this - may have to snap it up! !